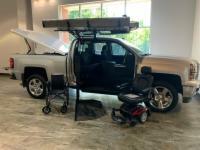 AmeriGlide is the only place to shop for wheelchair accessible trucks. Give us a call or stop by select locations to see these impressive, one-of-a-kind vehicles in action. 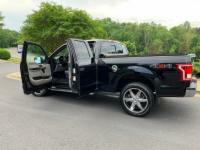 We can even have your current or dream truck converted at an unbelievable price.